Limbo Chihuahuas is a 501c3 nonprofit organization. Limbo Chihuahuas - Chihuahua Rescue is a network of foster homes. We do not have a shelter. All animals are fostered in private homes where they receive love, socialization, and training. This enables us to understand their behaviors more clearly and help match them with the appropriate family, so the adoption will be a forever, happy and successful placement. We focus on educating our adopters and the community about spaying and neutering of animals, and why it is so critical for the healthy life of animals, as well as to help reduce the number of animals that are euthanized daily. We specialize in Chihuahuas and Chihuahua Mixes. Educating the general public on the medical and behavioral traits of these dogs as well as myths relative to size, origin, and types is essential to our mission. We also will assist in training issues. You may contact us here. 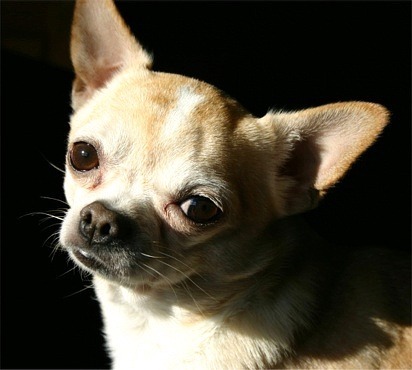 The rescue of Chihuahuas and Chihuahua Mixes awaiting euthanasia and homeless canines struggling for existence, to rehabilitate canines and place in homes and to encourage and educate the community in humane treatment of canines and the importance of spay/neuter. 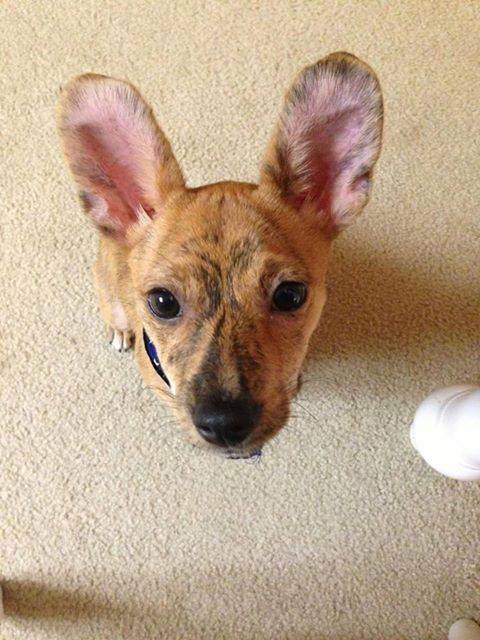 Where Do We Get the Chihuahuas and Chihuahua Mixes We Have for Adoption? We rescue Chihuahuas and Chihuahua Mixes that are destined for euthanasia. There are many shelters that euthanize on a regular basis. These shelters do not have the time or funds to find homes for all the animals that come through their facilities. We also assist people who find themselves in a situation where they may need to give up their beloved pet due to health or financial situations. We often are unable to take owner surrenders as space is limited to foster homes available, owner surrenders are asked for a monetary donation to help offset the intake costs. Hours: When You Can Reach Us? Everyday! Remember: we are not a shelter; we can be reached by email at any time.